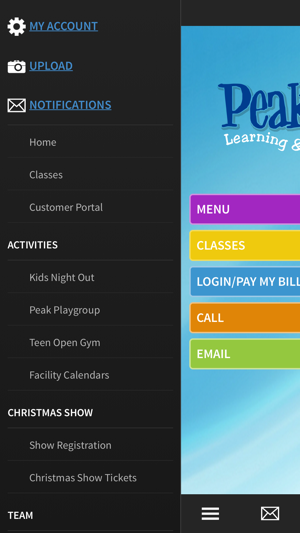 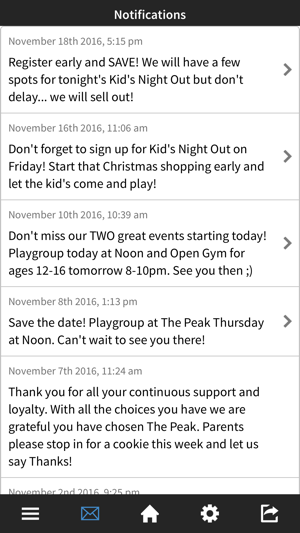 The Peak is a children's activity center with a wide variety of classes and activities. 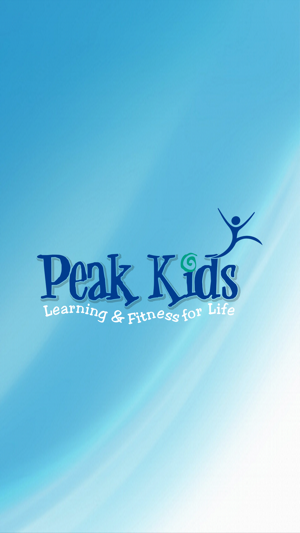 Our mission is to facilitate learning and fitness for life; building confidences, self-motivation, knowledge, and team work within our students. 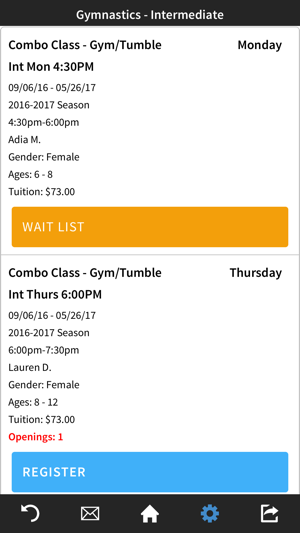 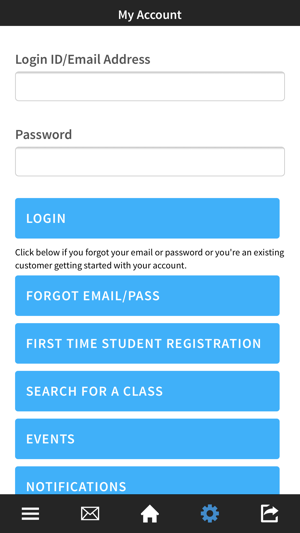 Use our app as a simple way to see program offerings, register for classes, receive notices and promotions, and manage your account.